At a time when the natural world is under greater threat than ever before, working in conservation is not always an easy job, although it does offer moments that remind us of how privileged we are to be on this incredible planet. Michael Scholl shares one of these moments with a southern stingray at Honeymoon Harbour in Gun Cay near the islands of Bimini in The Bahamas. Every now and then, specific moments remind us how much we ought to value life. I get these reminders, in many different forms, every time I visit or am in contact with project leaders from around the world. I hear about the enthralling work they are doing and I get to share their enthusiasm and their passion for the ocean and its inhabitants. Theirs is a dedication seldom touched by the mundane twists of everyday life. Sometimes, though, an unexpected event will challenge our understanding of the meaning of life. 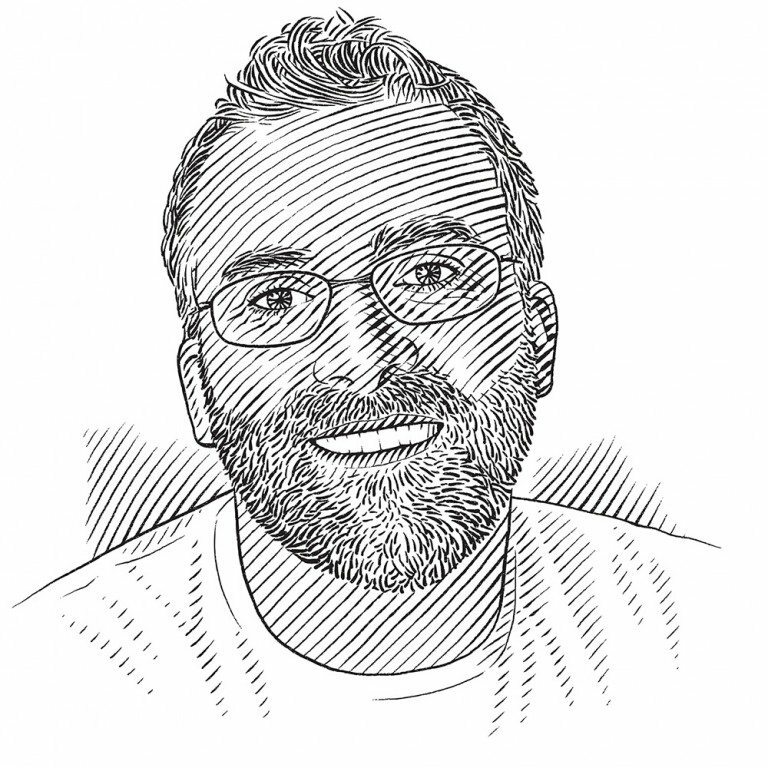 The passing of Rob ‘SharkWater’ Stewart earlier this year was one such event; you try to understand the reason … but there isn’t one. Rob presented a unique outlook on life – a life dedicated to sharks and our Mother Earth. His talent for communicating a strong message, wrapping it in a compelling story and presenting it with astonishing visuals, was truly unique. He was one of the people who inspired me in the past decades. When I attended the Celebration of Life that his family and friends organised in his memory, I was struck by the number and the diversity of the people he had touched – people who shared his enthusiasm and passion for the cause he believed in. And he had touched them all with an intensity that was alive and omnipresent. I believe that for all the different people who shared his appetite for life, Rob will continue to live and to galvanise in each one of us unremitting dedication to a common cause. 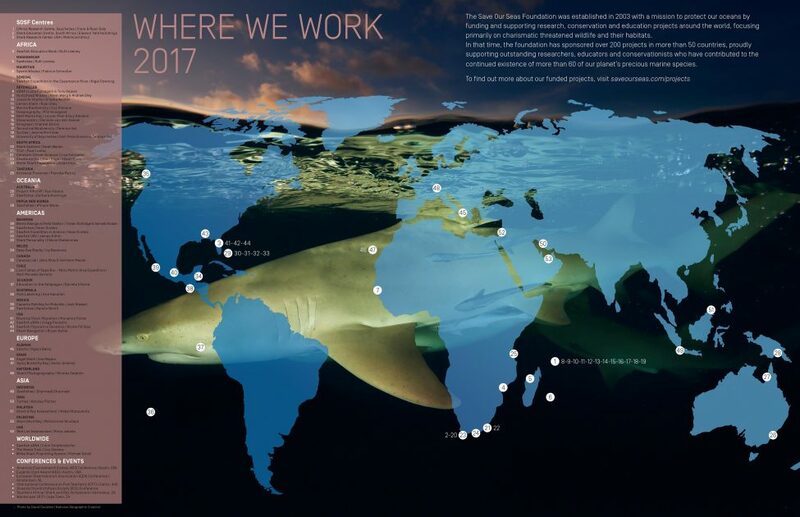 This seventh issue of Save Our Seas highlights the importance of collaboration and of alternative approaches to conservation, showcases personal stories from the last frontier of the world, dives with devil rays and traces the migrations of great hammerhead sharks and the current whereabouts of mythical sawfishes in Africa. It also explores the potential for learning from local fishers and encouraging them to take over stewardship of species they used to target.